Check out the schedule for details of when groups are performing. Specializing in standards, oldies, and popular hits, Steve's expert piano playing and skillful voice has been heard around San Antonio. 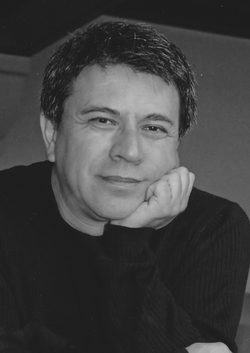 A professional musician since he was 18, Steve earned his BA in Music from the University of Texas at Dallas. After a career as a church music director in Texas, Oklahoma, Louisiana, and Florida, he turned his attention in 2005 to perform popular hits from great artists like Frank Sinatra, Michael Buble, James Taylor, and Elton John. He particularly selects music that celebrates life, romance, and adventure. Pop Chart for San Antonio at #2 making her the youngest artists to be ranked in the top 100. Sister, Nirvana, Foo Fighters, ZZ Top, Candle Box, Drowning Pool, etc. 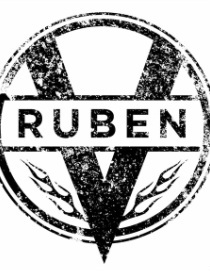 The Ruben V Band is a tight three piece band that can take you from Texas Blues to New Orleans funk, and then dish out straight up rock and roll. 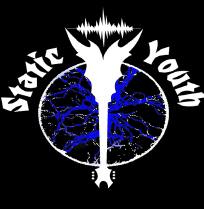 Every performance from this band is made strong with Ruben V on vocals and guitar, Laurence 'Momo' Jarvis on drums, and G. Marshall Rhoades on bass. All three of these distinguished musicians have exceptional talent, and once blended together, have phenominal appeal. The Unicorn Steppers perform at community events, which they love to do. The Unicorn Center is a community-based, church sponsored agency with a call from God to minister to persons with intellectual disabilities through the facilitation of job and life skills and integrating individuals into supported employment in the community. Calling Lil Boppers out there! 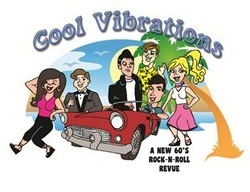 COOL VIBRARATIONS is a fun 50's and 60's musical revue about the importance of decreasing stigma and seeing people for who they are. If you love Elvis, then put on your saddle shoes and come to join us for a rockin' and rollin' good time!